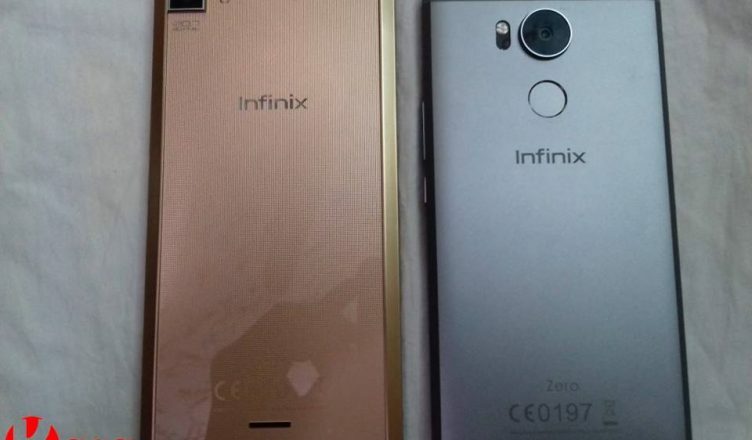 Infinix Zero 3 and Infinix Zero 4 Review, Spec and Price. What Makes a Difference? Coming into the mobile market, Infinix introduces different series of smartphones which includes the Infinix Zero, Hot series, Note Series and lastly the S series which is the latest of the series. However, for the purpose of this article let’s have a review of the Zero 3 and 4. See also: Samsung or Infinix who is winning the Mobile battle in Nigeria? The infinix zero 3 was a camera centered mobile launched in 2016 with a great and capturing specification which once again storm the mobile market than its predecessor Zero 2. Infinix Zero 3 also known as infinix X552 is a 5.5-inch IPS display sleek design smartphone with Full HD 400ppi 1080P touch screen which is protected by a rugged Corning Gorilla Glass. Infinix Zero 3 runs on the Android Lollipop 5.1 Operating System and a 3GB RAM with the additional apps that makes every moment with a phone adventure and enjoyable. The os comes with a very customizable feature like changing the font to a very unique one that defines the user. Apple made Siri and Android made Ok Google. Ok Google works not like Siri but close to it. With this awesome feature, I can dial any contact on my phone with just a word and also search for anything on the go with on the internet with just a word too. The screen lock has a time changing wallpaper each with an inspiring quote which I usually take my time to read to myself when am alone. 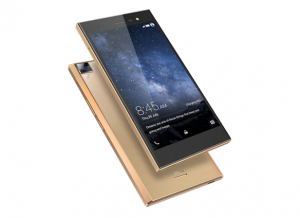 Infinix Zero is definitely a very cool phone to have. The OS is fast to load and very much bug-free which gives a guarantee of no crashing soon. Infinix Zero 4 is the successor of Infinix Zero 3. The zero 4 is a 5.5 inches display smartphone with a pixel of 1080 x 1920 (400ppi) and protected by a 2.5D curved Corning Gorilla Glass 3. Unlike its predecessor the Zero 4 feature a 6.0(Marshmallow ) OS and a little upgrade in the camera. Infinix zero flaunt a metal body design which gives it a more premium look and a fingerprint sensor which is located at the back. 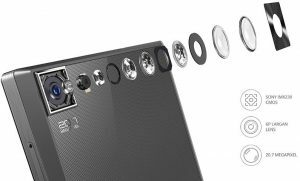 Zero 4 offer a more upgraded version of the Zero 3 featuring a 16 megapixels rear camera, with an additional Optical Image Stabilisation (OIS) and faster laser autofocus to produce a clear shot and an HD output. The Zero 4 comes with 8 megapixels for the front camera giving every selfie lover a chance at shooting the best posture with panoramic selfie functionality, f/2.2 lens, and front-facing flash. Infinix Zero 4 runs on the Android 6.0 marshmallow Operating System with an interface of XOS chameleon version 2.0.0. Zero 4 like its predecessor also comes with the google assistant OK Google which makes every operation easy all needed is just a command and you have your search right on your screen. This latest operating makes the device a run faster and gives the user an enjoyable experience with any operation on the phone. 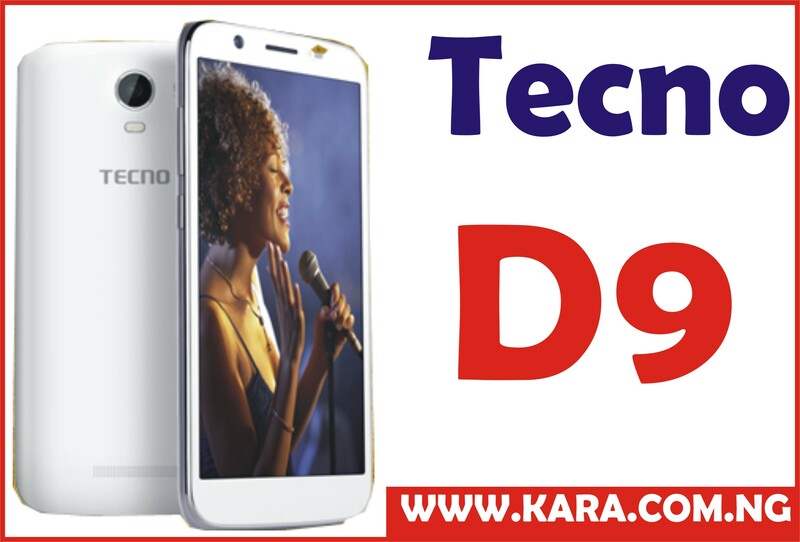 To crown it all it also features a 3GB RAM and a 32GB of ROM for storage and high performance. Infinix Zero 3 VS Infinix Zero 4What Makes a Difference? Infinix Zero 4 is the successor of Infinix 3 so definitely, there should be some upgrade made in the device to stand in the position of an elder. In terms of the design the zero 4 has been able to state its claim as a senior to the zero 3 with an Elegant full-metal nanotech molded body, amazing feel in hand, slim, as light as an eyelid, nice function keys present at the downside with the sign of dots giving it a premium look and a curved 2.5D TP third-generation Corning Gorilla Glass. This brilliant design of Zero 4 is but a plus to the phone, as a flagship device, this at least is required. Infinix Zero 3 is been refer as Infinix best Camera phone with 20.7 megapixels so we were expecting the infinix Zero 4 to storm the market with 24 megapixel but to our surprise the Zero 4 camera pixel reduces by 4megapixel surprising us with a 16 megapixel rear camera this may look like a setback but I guaranty you it’s not with the additional two premium features: the Optical Image Stabilisation (OIS) and Laser Auto Focus. 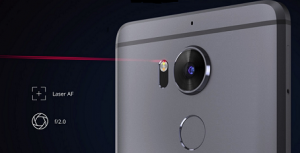 which regulates any picture or video taken with shaky hand and blurry pictures because Laser AutoFocus helps with quickly focusing on objects, close-up photography, and taking pictures in low-light areas , however, the reduction in the rear camera was added to the front camera as it comes with a 8megapixel compare to the zero 3 which storm the mobile market with 5megapixel the zero 4 front camera is one of a kind selfie phone pictures taken without the flashlight even in poor light is as clear as ever, the Zero 4 camera is good enough to stand right with any other world best smartphone camera . Though the infinix Zero 3 features more pixel than the zero 4, basically the Zero 4 camera is still better, sharper, clearer and perfect for any shoot either in the light or dark. Infinix Zero 4 has 1.3 GHz octa-core processor while Infinix Zero 3 has 2.2 GHz processor which is a setback for the Zero 4 however, the processor is backed up with a 3GB RAM, Mali T-720 GPU and 32GB of internal storage space, which handles all the multi-tasking activities and is capable of running more than 20 high end apps simultaneously without hanging or reloading and enough space to store as many as possible document, Apps and more . This processor even though its lesser to the Zero 3 it is as fast as lightening giving no reason to blame the processor. Unlike the Infinix Zero 3, the Zero 4 operates an Android version 6.0 with XOS Chameleon UI which makes it colourful though it could have flaunted the latest Android version 7.0 but the Marshmallow is also doing a perfect job. 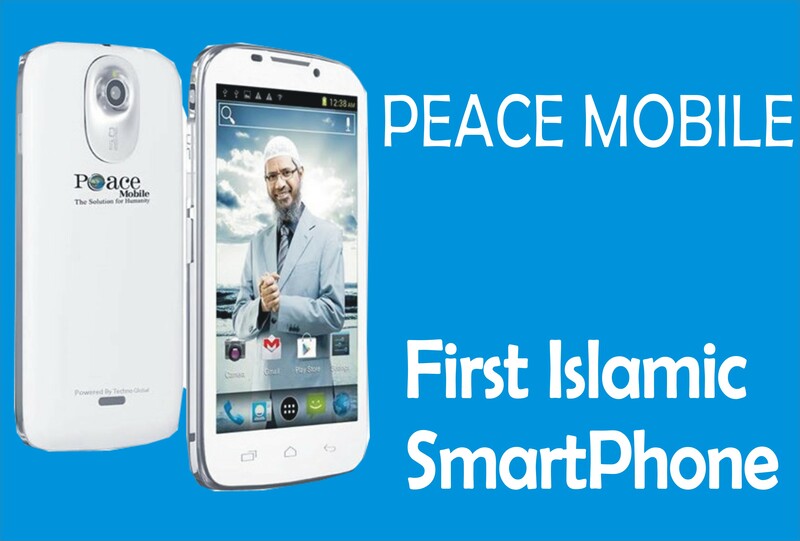 It also features a fingerprint sensor which is one of the trending specification in the mobile world. This fingerprint sensor is located at the back of the device under the rear camera for protecting our device and for easy access. Infinix Zero 4 has a non-removable battery of 3200 mAh while the infinix Zero 3 has 3030 mAh battery so basically, there had been an upgrade in the battery capacity of Zero 4. Although compared to many flagship phone battery the Zero 4 battery id smaller but stronger than some. 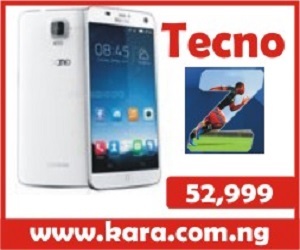 Zero 4 3200 battery is very strong and can serve you for more than 18hours per day you don’t have to turn a charger to a handbag nor be listening for the nearest sound of the generator, waiting for the power supply like an awaiting bride or looking for the nearest transformer to plug your phone. Conclusively, Without been partial I will say Infinix Zero 4 is one of the best-looking devices, with this inviting design Infinix has nailed it again in the design department. However,infinix Zero 4 isn’t just about the looks, it features outstanding performance guaranty this, It handles light and heavy usage without any serious problems. Sensors Accelerometer, Proximity, Compass, Fingerprint Accelerometer, Proximity, Compass. Colors White, Black, Blue, Red, Purple, Gold White, Black, Blue, Red, Purple, Gold. 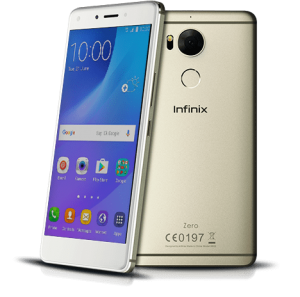 Looking for where to buy Infinix phones in Nigeria ?. It is very simple and stress-free, to avoid buying a fake or the refurbished product the best option and the smartest move is to order from an online shopping store. 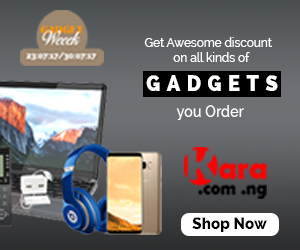 The best online shopping website to buy your Infinix phone is Kara.com.ng. where you can order your preferred series at the best selling price in Nigeria and also enjoy fast delivery to any location in Nigeria. Samsung vs Infinix Phones in Nigeria, who is winning?